The Peace and Security Council of the African Union (AU), at its 350th meeting held on 14 January 2013, was briefed by the Commissioner for Peace and Security on the situation in the Central African Republic (CAR). Council also received a briefing from the Permanent Representative of Chad to the AU, on behalf of the Chair of the Economic Community of Central African States (ECCAS). Council recalled its strong condemnation of the recourse to armed insurrection as a means of settling political differences, as well as of any attempt to seize power by force. 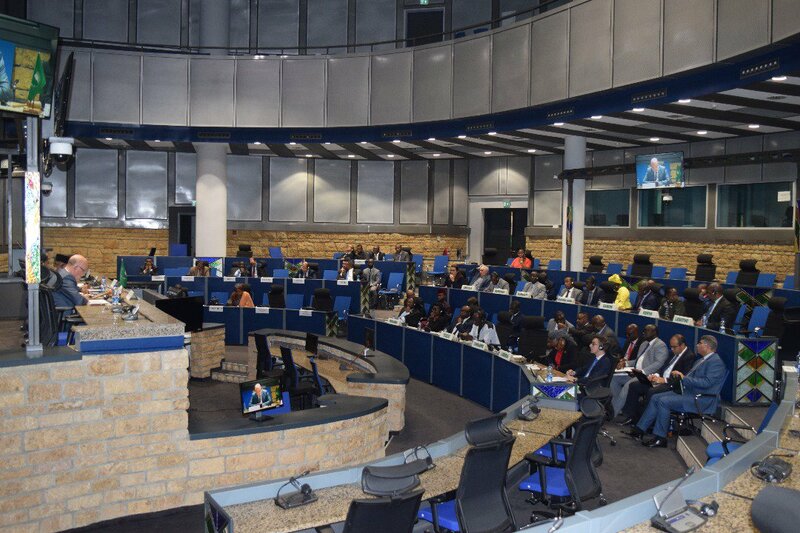 Council expressed AU’s deep appreciation to the leaders of ECCAS for the prompt and sustained efforts they have deployed to stabilize the situation in the CAR and ensure successful negotiations. 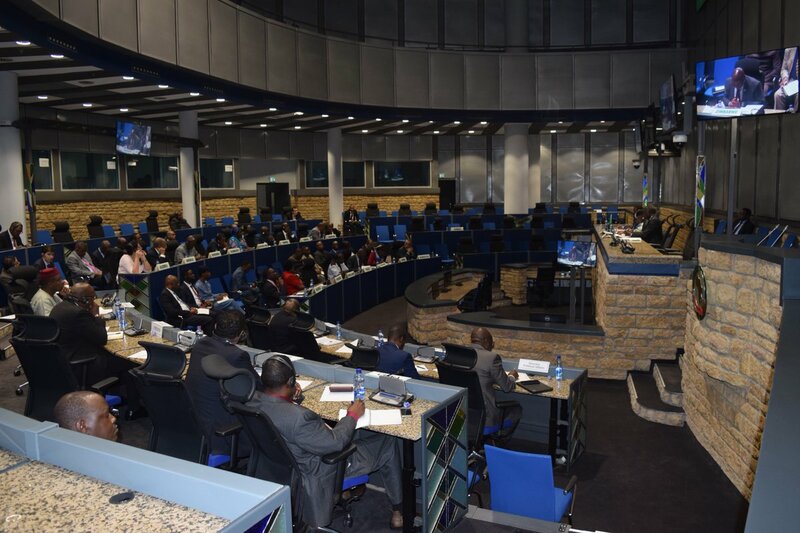 Council thanked in particular Presidents Idriss Deby Itno of the Republic of Chad, Current Chairman of ECCAS, Ali Bongo Ondimba of the Gabonese Republic, and Denis Sassou Nguesso of the Republic of Congo, for their role in the resolution of the crisis in CAR. Council welcomed the political agreement to end the crisis, the cease-fire and the Declaration of Principles signed in Libreville, on 11 January 2013, by the CAR Government, the democratic opposition, the politico-military movements and the Seleka group, in order to put an end to the serious political and security crisis affecting the CAR since December 2012. Council commended all the CAR parties for their sense of compromise, and stressed the need for them to scrupulously and in good faith implement the commitments they have entered into. Council urged all Member States and international partners to extend full support to the implementation of the political agreement and the cease-fire. Council requested the Chairperson of the Commission to submit to it, as soon as possible, a comprehensive report on the situation in CAR on the role of the AU in the implementation and follow-up of the agreements reached by the CAR parties.